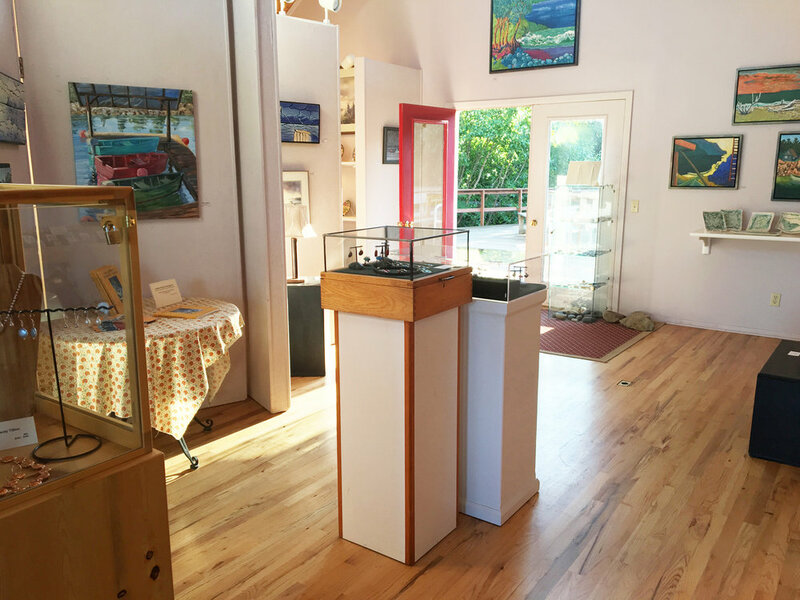 Halibut Cove Experience Gallery exhibits the work of 18 local artists. 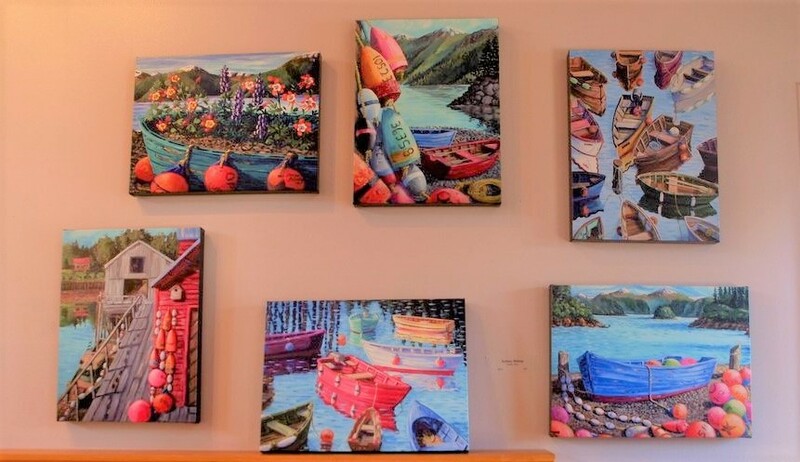 The artists living in Halibut Cove are a diverse group working in a variety of mediums. They draw their inspiration from the beautiful environment surrounding them and expand their ideas through their relationships with each other. The community of artists grew as Diana Tillion encouraged artists to settle in the community. Early artists generously mentored young artists as they developed their skills. Many of them took time away from the community to engage in formal educations in art and later returned to the place they call home.